This is the true story of Toto Riina, the Cosa Nostra boss who rose from nothing to become the most powerful man in Sicily. The picture emerges of a bloodthirsty, power-hungry monster who, despite his lowly beginnings, is able to outmanoeuvre the other Mafia chiefs and take control of the organisation. However, the story is not just that of Riina, but also of Sicily itself. 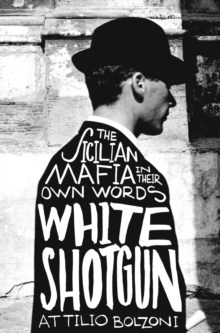 D'Avanzo and Bolzoni have transformed a complex series of events spanning several decades into a gripping narrative. 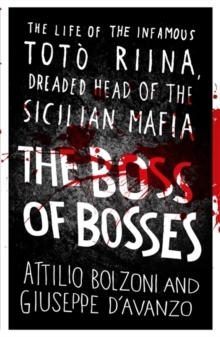 In prison for 18 years now, Toto Riina still remains the dictator of the Cosa Nostra. 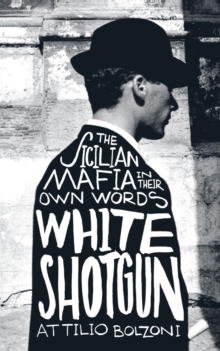 This book tells the haunting and disturbing tale, with thorough investigation and testimony of the Sicilian Corleone.